Toyota Kirloskar Motor has been on top of the sales charts in the full-sized premium SUV segment for years courtesy of the Fortuner. 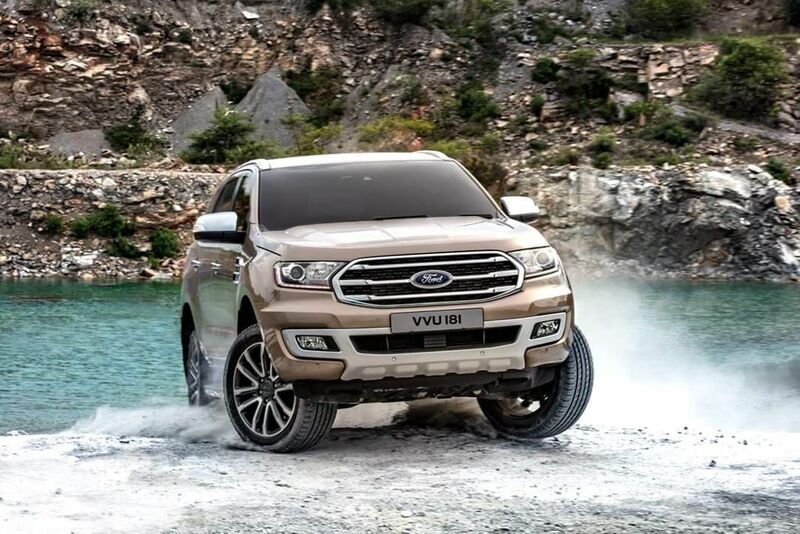 As part of closing the gap to the Fortuner, Ford launched the facelifted version of the Endeavour in February 2019 with the elimination of entry-level variant, minor cosmetic and interior updates alongside featuring the same powertrain lineup. It has not paid off, however, as the Endeavour could only manage 572 units with 16 per cent YoY sales growth. Compared to February 2019, the sales dropped by nearly one-third last month. In March 2019, the Fortuner was the only model in its segment to register four-digit sales with a commanding effort. 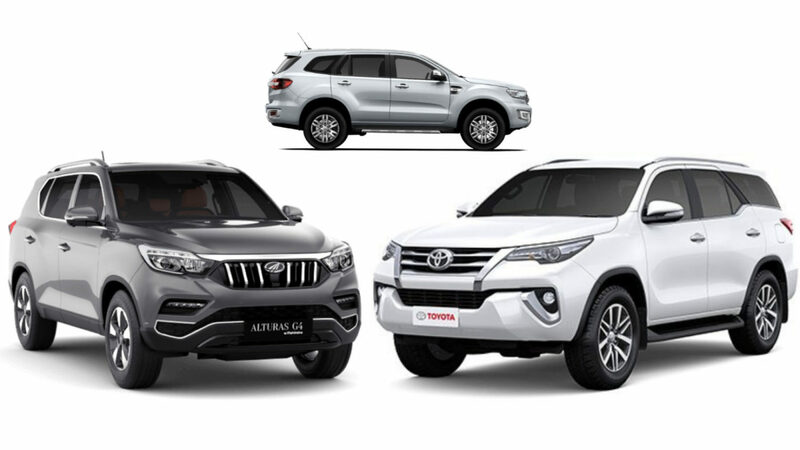 The Endeavour, Alturas G4, Kodiaq and CR-V combined to register 1,249 units last month but the Fortuner alone toppled that by a big margin as 1,976 units were sold at a YoY increase of 3 per cent. 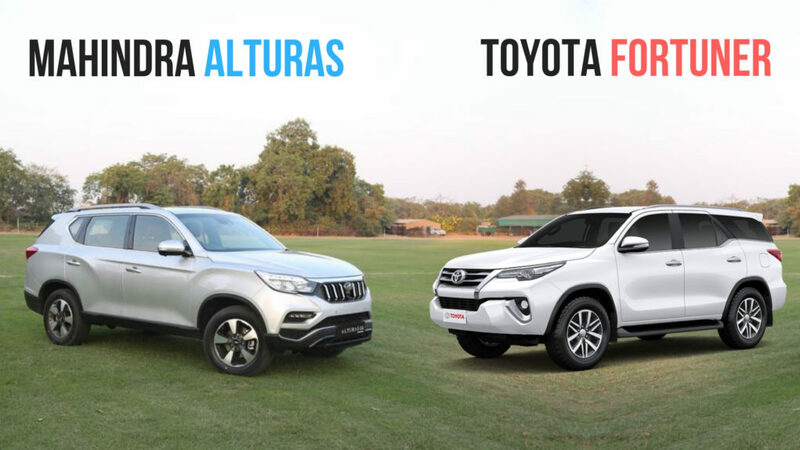 The Endeavour continued to be second-placed ahead of the Mahindra Alturas G4 that was introduced in November 2018. The flagship SUV was expected to make a compelling impression in the segment but it could not do so as it remained in the third position again. The largest UV manufacturer in the country retailed 321 units of the Alturas G4 in March 2019 at a Month-on-Month drop of 25 per cent compared to February. Skoda’s Kodiaq and Honda CR-V occupied the fourth and fifth positions with 252 and 104 units respectively. Encouragingly, Honda sold 63 more units of the CR-V last month as against March 2018 at a surge of 154 per cent. The MoM sales jump stood at 76 per cent. The Kodiaq did post 55 per cent YoY growth last month and 59 per cent MoM sales rise. The Fortuner’s good run of form is expected to persist in the current financial year just as it did in the previous fiscal.